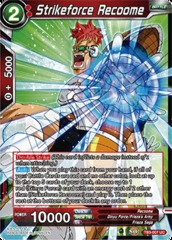 Skill: [Super Combo] (You can only include up to 4 cards with [Super Combo] in your deck.) 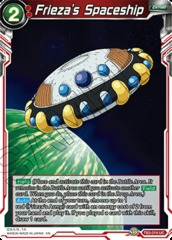 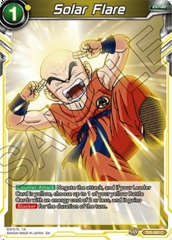 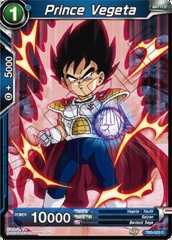 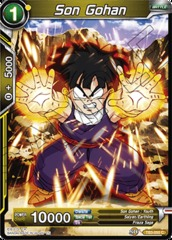 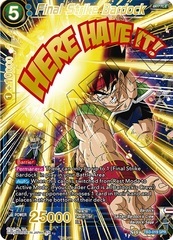 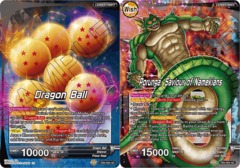 [Auto] When you combo with this card, if your Leader Card is a ?Shenron? 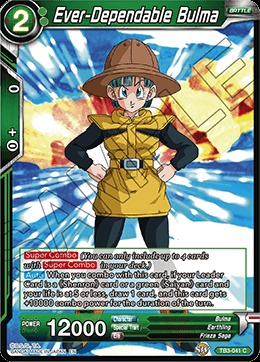 card or a green ?Saiyan? 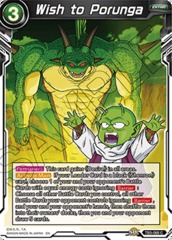 card and your life is at 5 or less, draw 1 card, and this card gets +10000 combo power for the duration of the turn.